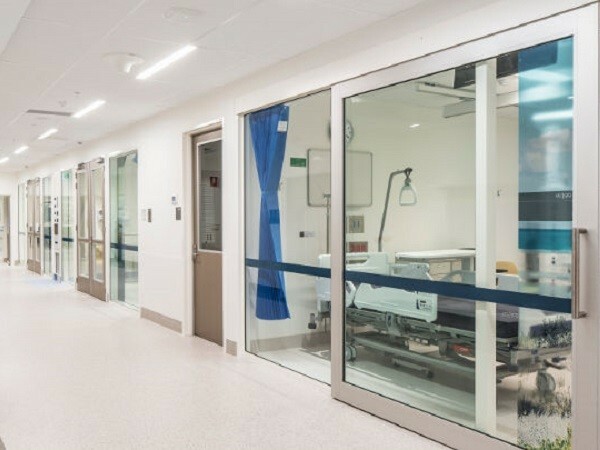 Philips Lighting delivered a complete lighting design solution at the New Royal Adelaide Hospital in Adelaide, Australia, fully meeting the premier medical facility’s project objectives. The innovative lighting design provided by the Philips team addresses the hospital’s environmental and patient care goals, and has helped achieve a 40 per cent reduction in CO2 emissions. The multi-speciality health facility had specific requirements across individual clinical offerings and wards, each with its own unique challenges. The brief also sought a lighting design that would assist in achieving a Green Star rating. Philips worked closely with project partners, Nilsen Networks to execute the design, delivering an advanced lighting system to support the environmentally-conscious and patient-centric facility. Philips Lighting delivered a connected lighting Philips Dynalite management solution to control 50,000 DALI light fittings and an additional 10,000 emergency fittings spanning 170,000m². All the lighting functions are controlled by a single, intuitive software, EnvisionManager System Software, which also provides graphical feedback on failures. In this installation, the EnvisionManager offered flexible control and monitoring capabilities for the Philips Dynalite system. Greg Hodby, Chief Executive Officer, Nilsen noted that they were able to meet all the requirements of the hospital only by working with a partner such as Philips. Products used in the NRAH installation include DALI MultiMaster and Antumbra user interface.